A palette that is a need! Like NOW! 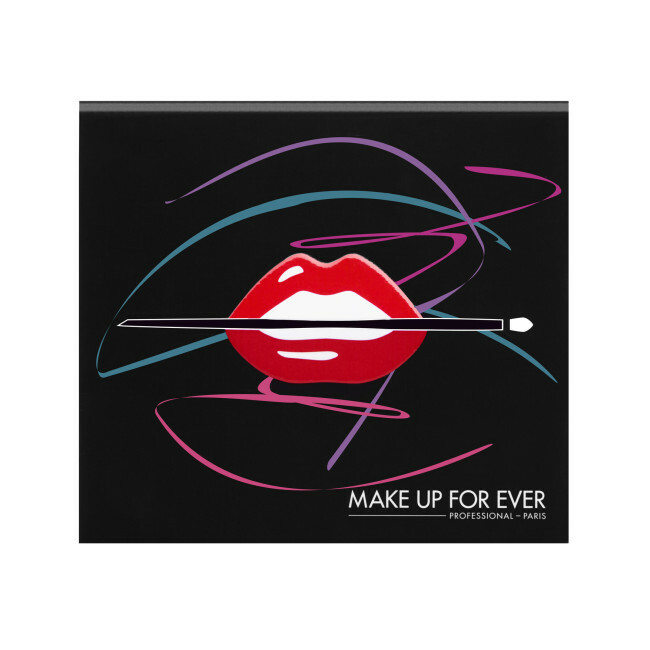 If there is one thing you can never have enough of its eye shadow palettes! There are so many shades out there and with each shade you apply it represents you and your mood, so basically, in my eyes, it defines you. 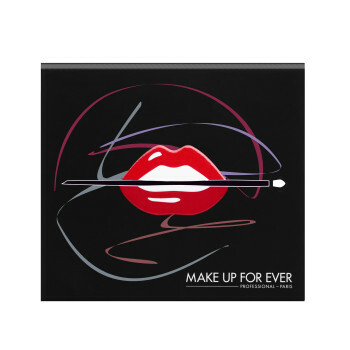 What I love about “Make Up For Ever” is the fact that their eye shadow shades are usually colours I have not seen before, they are bold and true to colour when you apply and that’s a big deal. I have these two palettes sitting in my makeup drawer and they like to come out on a regular occasion. I truly believe you guys will love these and remember your face is your canvas, and these palettes allow you to have fun with it! Both these come with nine amazing must have shades that you won’t be able to get enough of! MAKE UP FOR EVER Artist Palette Volume 1 – Nudes (in my opinion perfect for day to day, a work meeting or a lunch with your favourite gals); these colours will last on your eyes all day without you having to worry about any creasing. You can achieve a really natural look, but you can also go for a smoky eye so it’s nice to have a palette that you can actually do so much with. What’s fun is even though you might think you may not know what to do with these colours, it comes with a little booklet to help you along the way to achieve those looks we only see on TV! Remember there is also no wrong or right way, it’s what works for you! 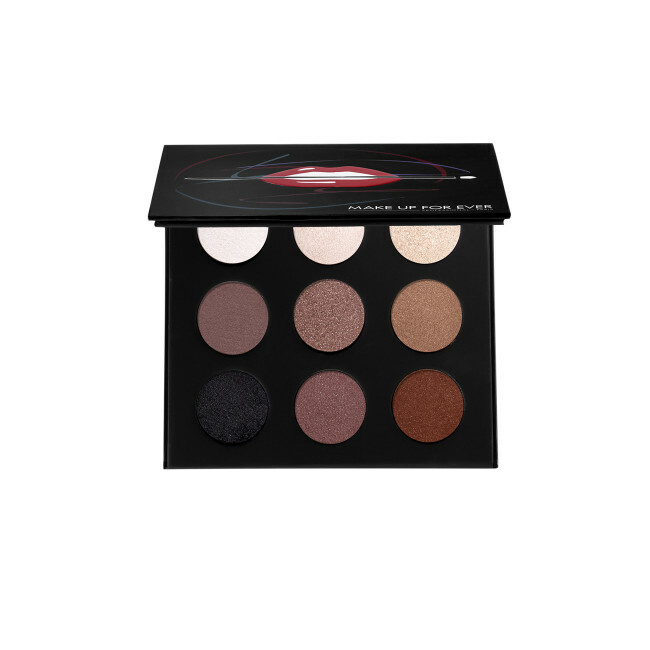 This palette comes with the following must have colours: Pearl, Taupe Gray, Onyx, Pink Ivory, Taupe Platinum, Pink Granite (my favourite in this palette), Golden Beige, Iced Brown and Celestial Earth. 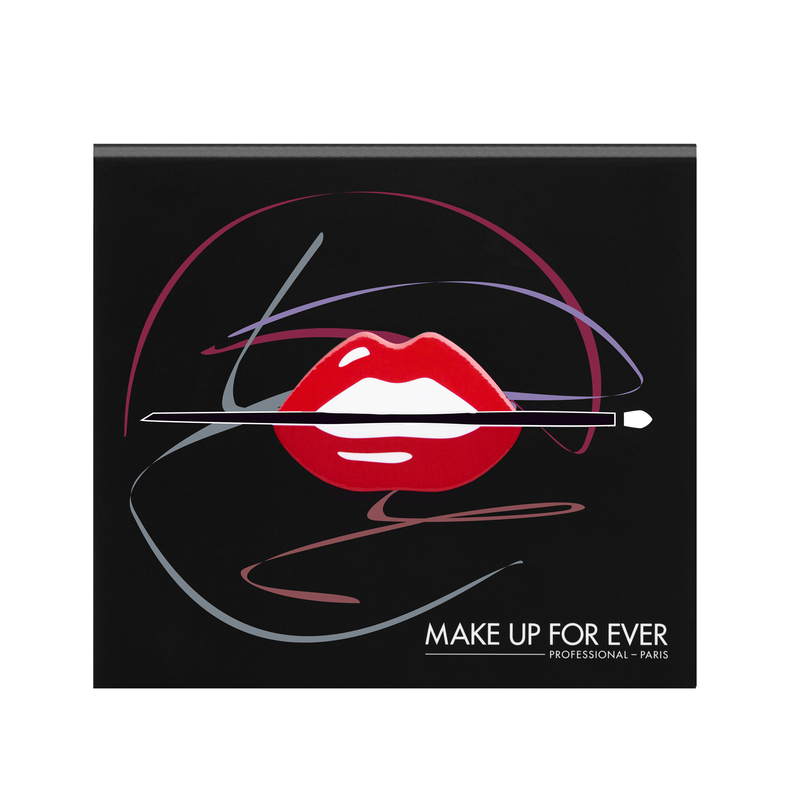 MAKE UP FOR EVER Artist Palette Volume 2 – Artistic; is the second part of this collection that you need to have. To me, this is the fun one you can use any time anywhere. And the colours? I cannot get enough of these shades, they are amazing. What might work for you is this one ranges from colours that are natural all the way to ones that are dramatic and fun! If you want more of a bold statement this is the palette for you, and although some of these colours may scare you, they shouldn’t because that’s what makes this so fun. It’s to get you out of your comfort zone and teach you new looks that maybe you thought you could never pull off! This one also comes with a little technique booklet to help you make sense of all these fun colours… I have tried it and it works. Prepare to have your world rocked! 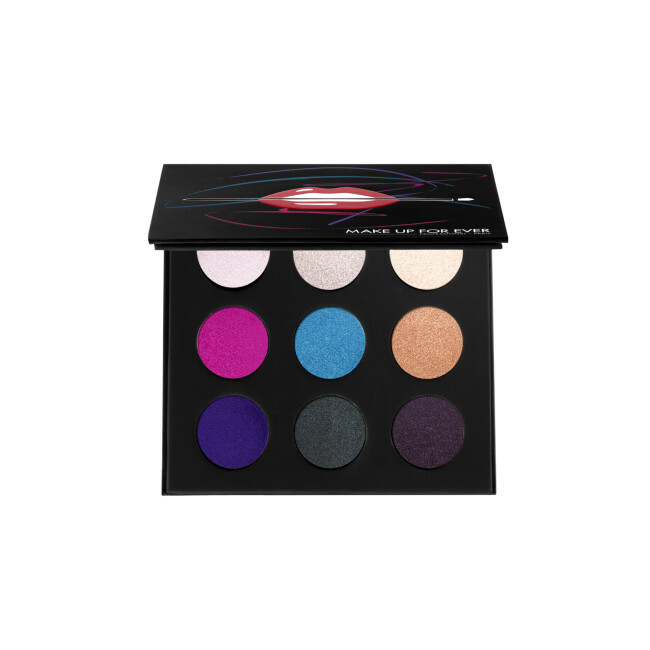 For $49.00 get this palette at your nearest Sephora or online! This is a must have that will last you forever! Tip: Yes, these colours last forever, but that being said, always use a primer on your eye lids! It really does make a difference! The key to a successful look….